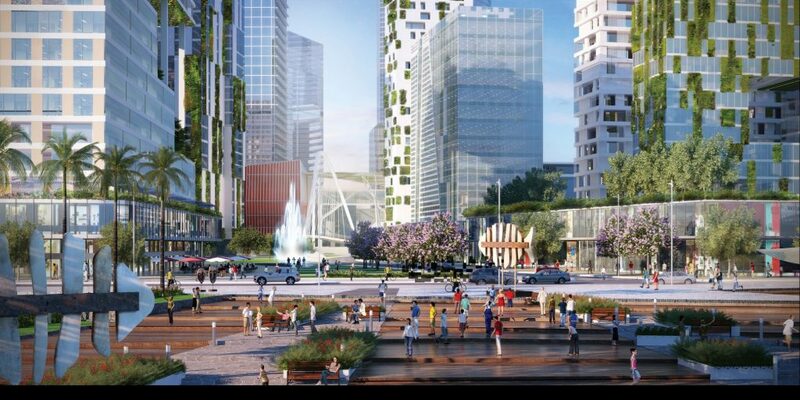 Empire City project of functional areas 2 in the urban area of Finance Thu Thiem Urban area, is planning a total area 14,56ha, construction, development and operation as the complex area include a premium business center, 5-star hotel, offices, apartments and serviced apartments, underground parking … according to international standards with a total floor area of about 730.000sqm construction, the project is expected to be launched at the end 2015, after the completion, Empire City Thu Thiem will have a multi-functional building 86 floors high with unique architectural designs identifiable icon will be the tallest building in the Thu Thiem New urban Area. 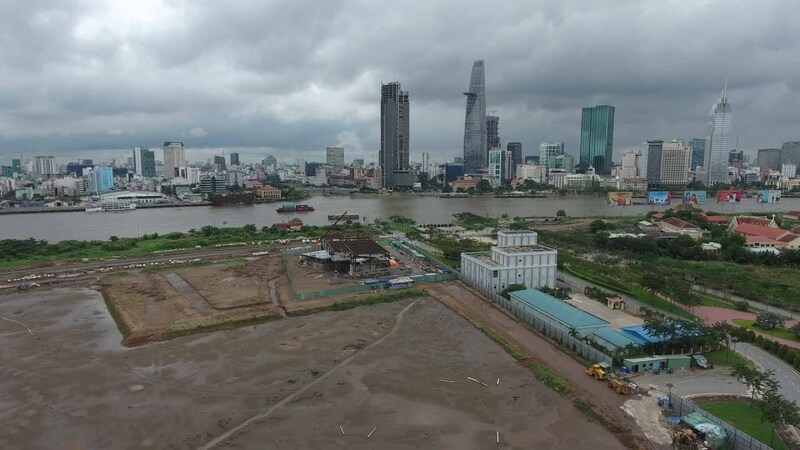 Empire City Tower project in Thu Thiem area lying south of the central core, of the functional areas 2 in the Thu Thiem New Urban Area, Thu Thiem ward, District 2, Ho Chi Minh City, the Saigon river, next to the shaft East-West Highway road with a large number of items such as building 86 floors, 5-star hotel, business center …. Empire City Thu Thiem possesses a unique position. 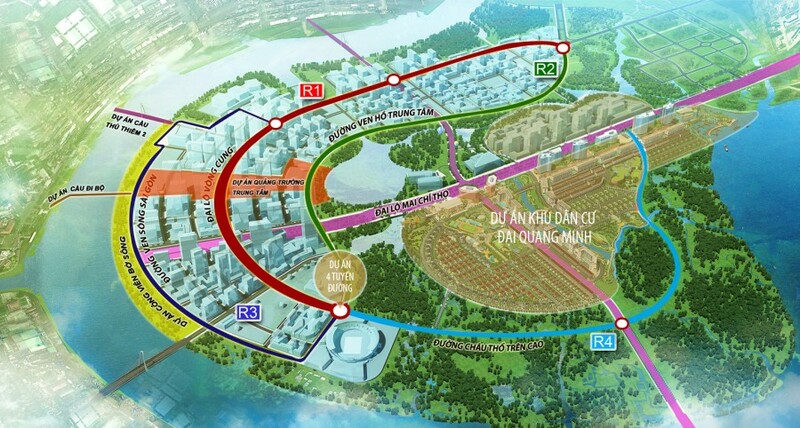 Seen from Empire City Thu Thiem, opposite is the center of District 1 more convenient transportation than ever. 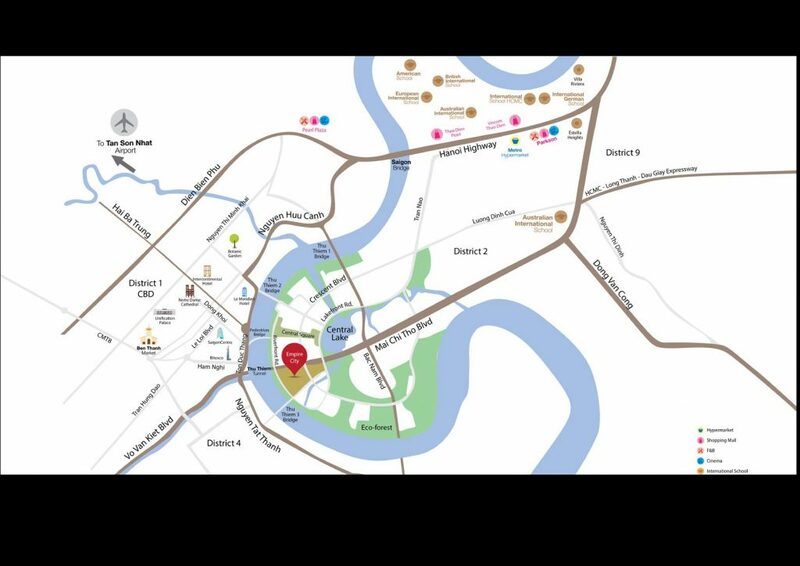 Empire City Urban center is just less than 3 minutes ride to the center of Saigon through Thu Thiem Tunnel. 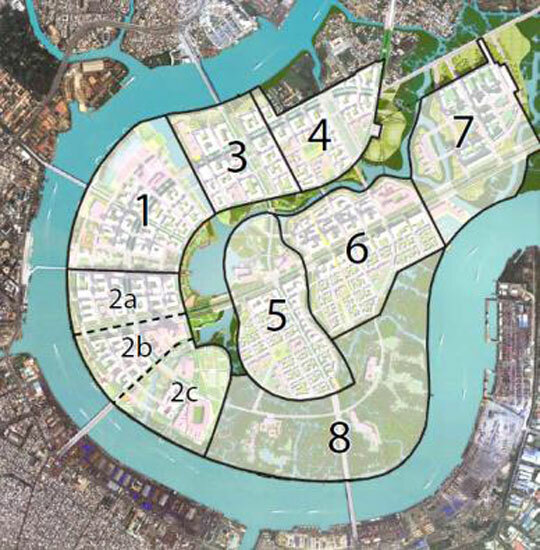 In particular, you just need less than 5 minutes to access to new Administrative center in Ho Chi Minh City in District 2. Children’s play area inside and outdoors. About 10 minutes into the shopping malls, schools and District 2 International Hospital. A very special point in the Empire City Thu Thiem is all the apartments are handed over with full interior design style chic, modern. 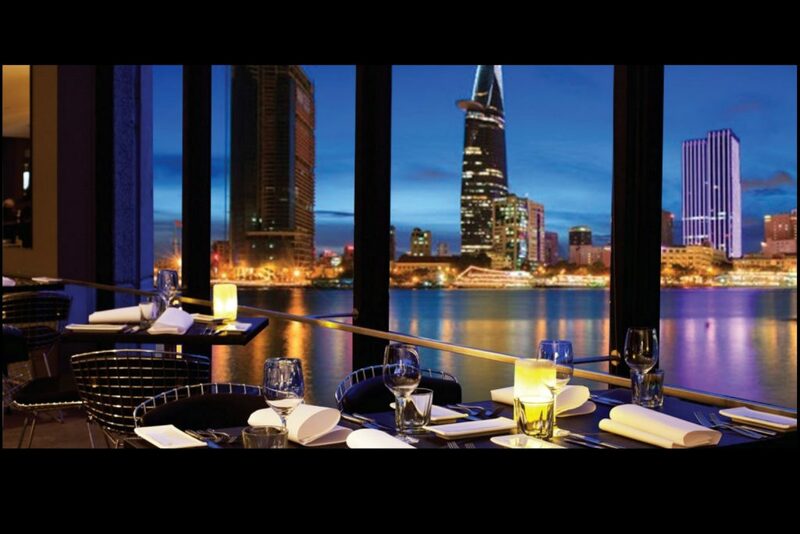 Moreover all interior equipment are imported from Europe with high quality 5 stars. 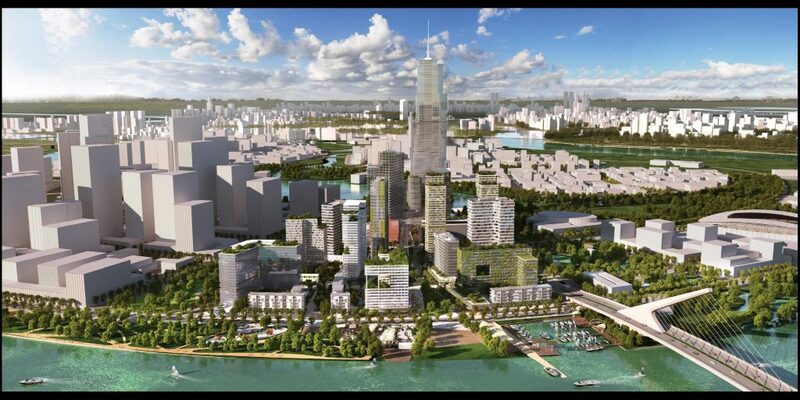 The architect has outlined a blueprint to the perfect architecture Empire City Thu Thiem typically make the most of the space apartment to get light and wind, helping homeowners save energy, improve health. – Handover complete: System kitchen, luxury kitchen cabinets, air-conditioned rooms, high-class sanitary ware, wall cabinet rooms, wood floors …. – Maximum Security: Cards from the apartment, intercom systems, surveillance cameras ..
1. 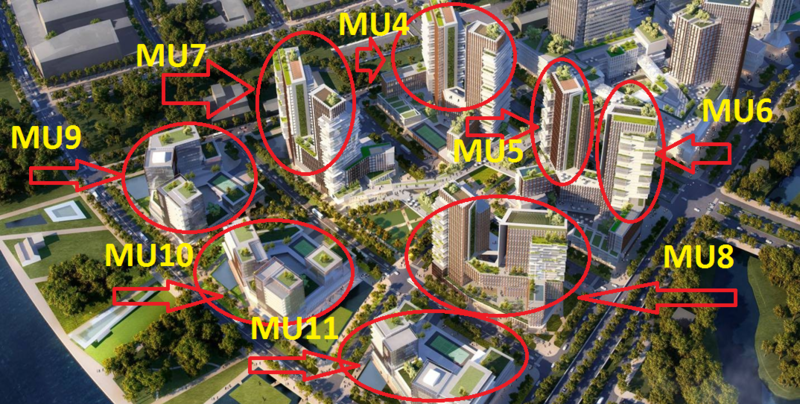 How many units are there in Cove Residences? 2. How many blocks are there in Cove Residences? How high are they? There are 2 residential blocks in Cove Residences comprised of Tower 1 and Tower 2. They are high 16 storeys with common/mutual 2 story basement. 3. What is the size of units? – 2 Bed: from 83 m2 to 101 m2. – 3 Bed Small: from 135 to 157 m2. – 3 Bed Large: from 158 to 185 m2. – 4 Bedrooms: 212 – 228 m2. – Duplexes: from 235 m2 to 259 m2. 4. How many lifts are there in each tower? 5. What is the distance between towers in Cove Residences? – From Tower 1 to Tower 2: 25 m.
6. Where is the reception lounge? There are 3 reception lounges. They are 2 reception lounges at the lobby of each tower. 7. 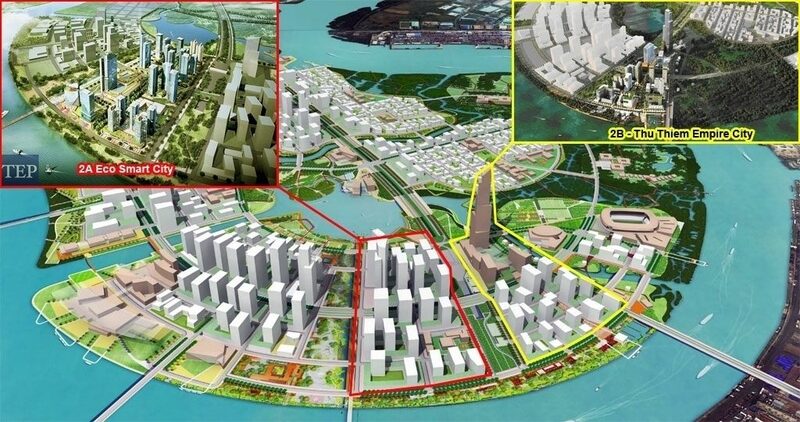 Which company will manage and operate Cove Residences? How much M&O fees do we have to pay? EC will manage and operate Cove Residences. The M&O fee is about $ 1.8 US per square meter (exclude VAT) based on inner wall area measurement. 8. How many cars parking lots are assigned for one apartment? How many car park lots can each buyer purchase or rent? The Developer may provide 2 car park lots per unit (Ratio 2:1) for unit from 3BED . It is noted that car parking belongs to developer and the buyer shall rent from Developer. In the event that buyer wished to have reserved lot, they can pay extra for the reserved lot. Otherwise, parking shall by on first come first serve basis. 9. Can the facilities in Cove Residences be used for free? All the facilities are free for residents and there is free zone for each unit at reception counter (Commercial refrigerator). However, there will be a charge for cleaning fee for entertainment or function room for party. 10. What are the facilities provided in Cove Residences? Which floor is facilities area? 11. What is the swimming pool’s length and what is it specially? 50 m lap pool with heated salt and underwater music. 12. What kind of finishes do you provide? The apartments are handed over in fully finished condition which provision of conceal air conditioners in living room and air conditioner in bedrooms, floorings, cooking cooker, hood/hob, oven, basic smart-home system and full fully –equipped bathroom complete with drawer below counter and wardrobe in bedroom. From 3 – 4 bedroom units have two kitchens: dry kitchen and wet kitchen, closet, bathtub. 13. If the developer hand over fully finished condition, what kind of finishes does the developer provide? There are 2 kinds of fully finished provision: Metropolitan Elegance and Local Zen. 14. When will Cove Residences be handover? 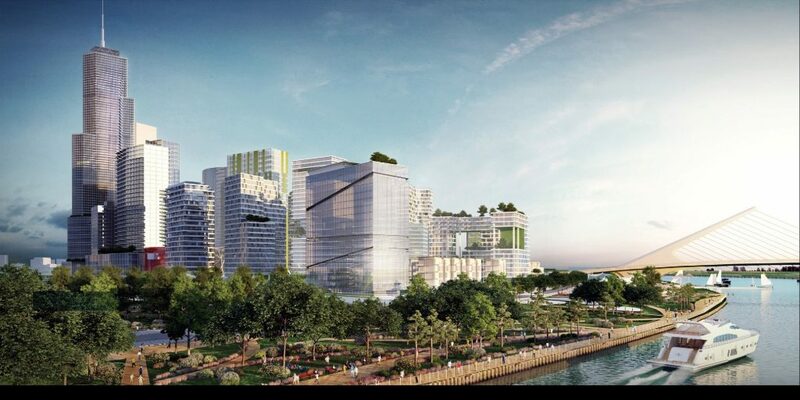 Cove Residences is expected to be hand over by Q.III/2021. 15. What is the apartment ceiling height? Ceiling height is 3.1 m from floor to RC ceiling for general areas. For bathrooms and part of the kitchen, the ceiling will be lower. 16. What kind of glass is installed in living room and bedroom? Which company and where glass will be manufactured? 17. What is the Duplex ceiling height? 3.7m and 3.1m on upper floor. For bathrooms and part of the kitchen, the ceiling will be lower. 18. Which floor is for apartment? 19. What is balcony depth and length? 20. How about is garbage system? 21. Is there fire protection system for each unit? Each unit is equipped with heat/ smoke detector and sprinkler according to the Authority requirement. 22. Do the clients have to pay M&O fee for garden and swimming pool? Yes, the clients have to pay M&O fee for garden and swimming pool. 23. Are there water heater and mixers in the bathrooms and kitchen for fully-finished units? We have water heater and mixers in the bathrooms and kitchen. 24. Is the A/C ledge included in Unit area? 25. Will there be natural ventilation at the lobby of each floor? Yes, there is natural ventilation at the lobby of each floor. 26. Does EC have generator for power back – up? Yes. 100% back-up for all units as well as common areas. 27. How many level of basements for parking are there in Cove Residences? 28. Are there visitor parking lot? 29. How far is from MU11 to MU8? 30. 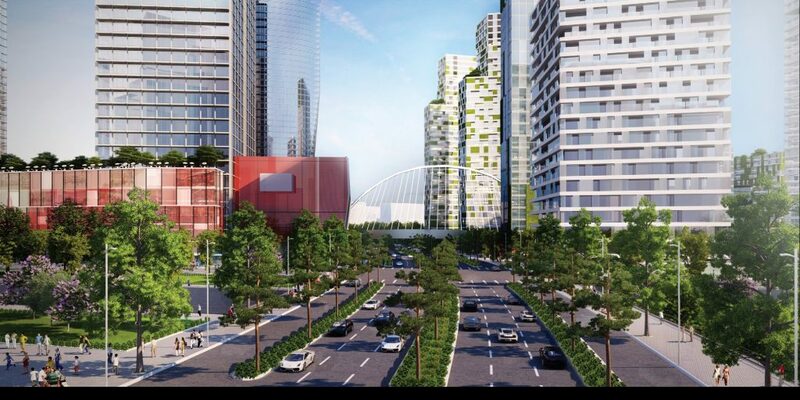 How far is from Cove Residences to Thu Thiem 3 Bridge? When will Thu Thiem 3 Bridge be finished? 31. Besides VAT & M&O, are there other charges that buyers need to pay? Yes there are, buyers have to pay the Maintenance fee equivalent 2% of purchase price and 0.5% of purchase price to Government for registration fee ( according to the law of SRVN currently). Sales and purchase agreement will provide further information. 32. What is the payment schedule of Cove Residences? Please refer to payment scheme. 33. What are the contracts involved in purchasing apartment? Buyer will first sign the Deposit Agreement and sign Sales & Purchase Agreement upon completion of foundation of the apartment. 34. Which banks the Developer will cooperate with? At the moment, we have cooperated with Vietinbank to provide home loan for our customers. We are continuing to work with other banks to widen the financing options with most attractive rates for customers.